The Alaris System allows you to expand and customize infusion delivery to meet individual patient needs. 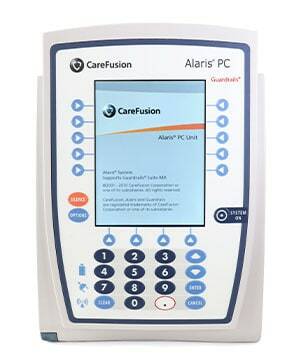 Alaris Infusion Pumps protect every infusion and guard clinicians and patients from medication errors. 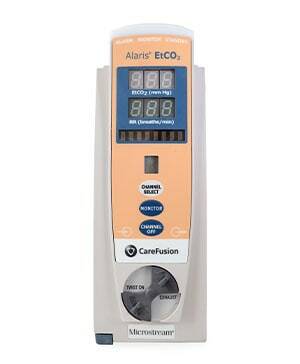 Med One Group is an authorized dealer of Alaris IV pumps by BD CareFusion. 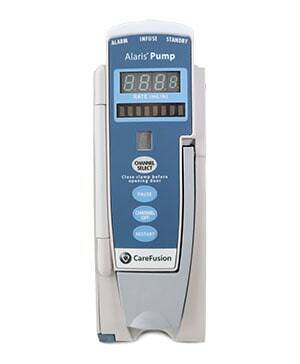 Alaris smart pumps help increase safety for patients, clinicians and hospitals. They reduce infusing errors, reduce stress and help make sure the patient is always receiving the best care with the latest technology free from infusion errors. The Alaris System combines a single point-of-care unit featuring Guardrails Suite MX Safety software with large volume pump, PCA, syringe, respiratory monitoring, and barcoding to help protect every type of infusion. Med One has been the leader in Making Medical Equipment Available through custom financing options for over 20 years. Med One offers full biomed services with a one year warranty, and disposables for each Alaris System. 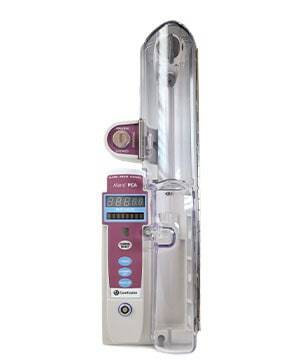 Alaris offers top of the line medical equipment, specializing in high-quality infusion pumps and monitoring modules. Two of their most popular models are the Alaris 8015 and the 8100. The Alaris 8015 PC Point-of-Care Unit is the central core of the Alaris System. It has an easy-to-use interface so medical professionals can program the various infusion and monitoring modules and reduce complexity at the point of care. The Alaris 8015 is intended for adult, pediatric, and neonatal care. The Alaris 8100 provides the highest level of patient care by being a light weight, large volume pumping module that can be easily attached to poles and used in various clinical settings. Designed for the delivery of fluids, medications, blood, and blood products. The Alaris 8100 can be updated wirelessly to have the latest drug and IV parameters and other important safety enhancements. 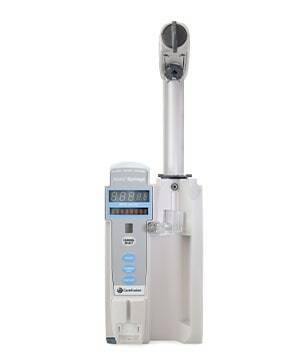 The 8100 includes dose rate calculations and other advanced features.